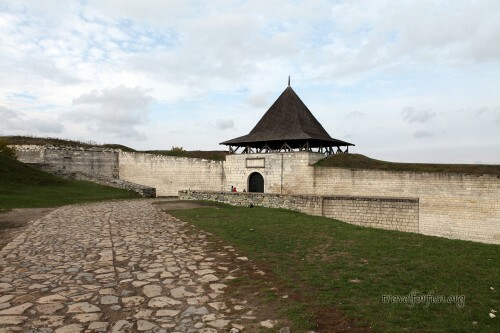 If you have come to Kamenets-Podilsky, then the next place you definitely should visit will be the Khotyn fortress which is named as one of the seven miracles of Ukraine. 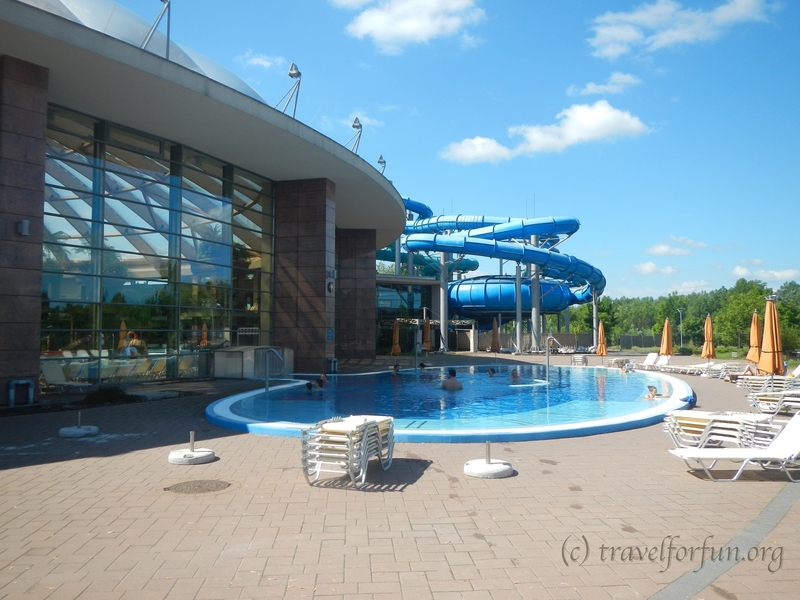 It’s situated 30 km south of Kamenets-Podilsky in Chernovitsky region on the bank of the Dnister River. 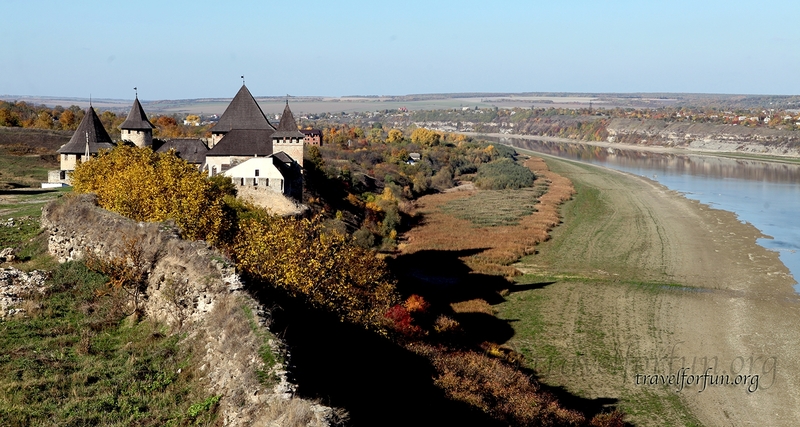 The history of Khotyn covers more than a thousand years and goes back to the time of Kyiv Rus. But archeologists have found some layers even from more ancient times. 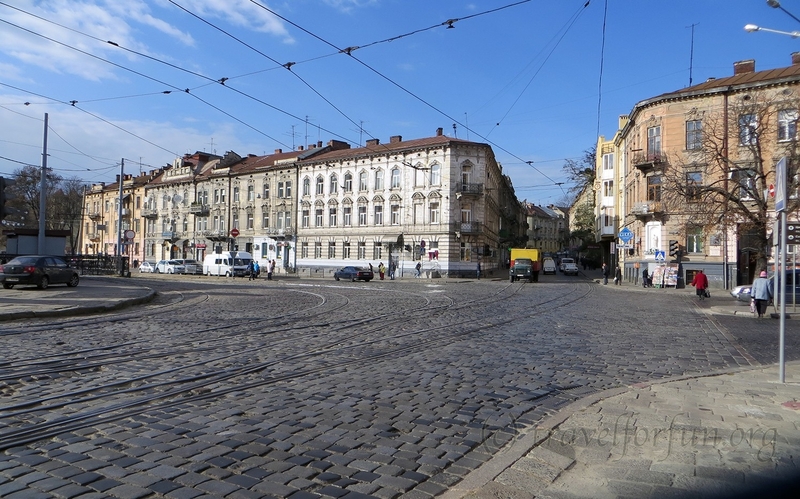 Convenient place on the bank of the navigable river made the city important for defense of a border from different invasions. The fortress has survived a lot of different wars. 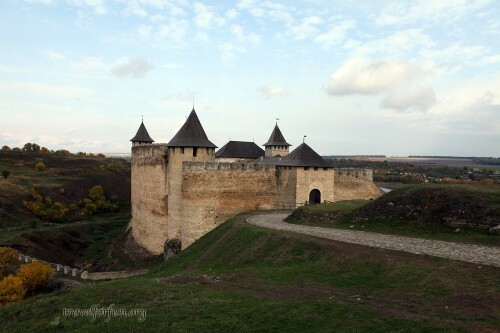 It is not surprising that in the 8th century according to the order of King Daniel Galitsky instead of an old wooden fortress a new impregnable stone fortress was built. 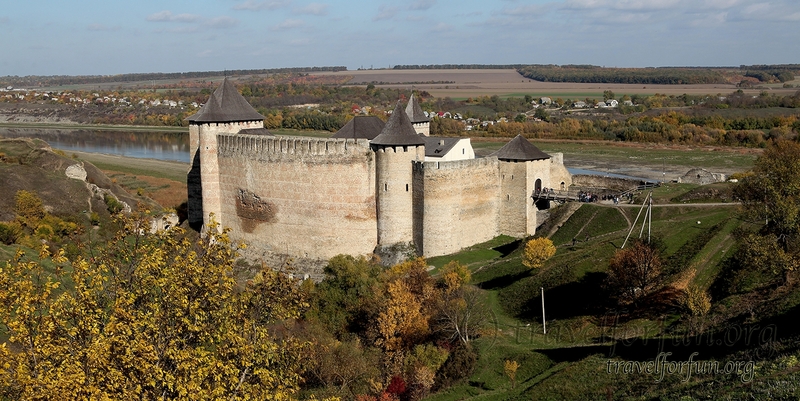 This fortress became one of the strongest in Europe. Later this area often changed its owners because of different wars. Each new owner tried to upgrade and enlarge the fortress. 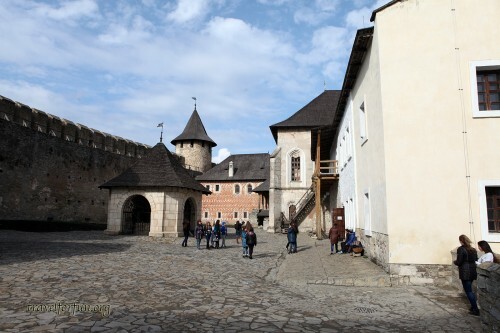 It is thought that after the reconstruction made by Moldavian voevode Stefan III the Great the fortress got its current appearance. 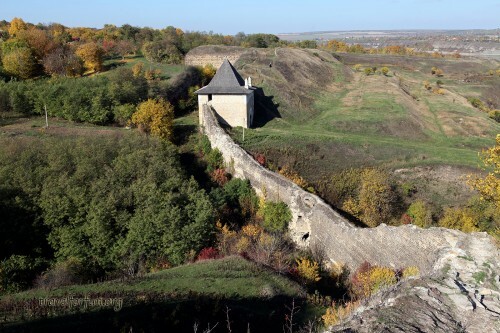 After the Russian-Turkish war at the beginning of the 19th century the territory between the River Dnister and the River Prut was joined to Russian Empire. Khotyn fortress had been used for defense for some time, but because of the new methods of warfare and new weapons, it lost its strategic importance. Nowadays Khotyn fortress is the state historic museum and a lot of tourists visit it. 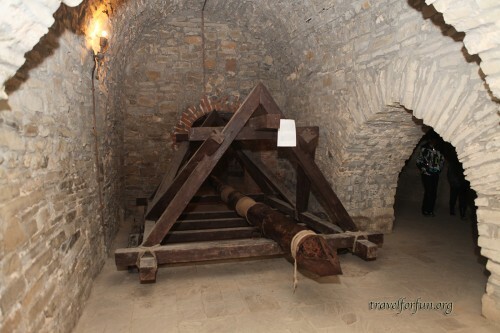 It was also used for shooting movies. You can see the fortress in many famous films like “The Ballad of the Valiant Knight Ayvengo”, “Zakhar Berkut”, “D’Artagnan and Three Musketeers”, “The Black Arrow”, “Prisoner of If Castle”, “Arrows of Robin Hood” and others. The nearest territory is well-equipped. 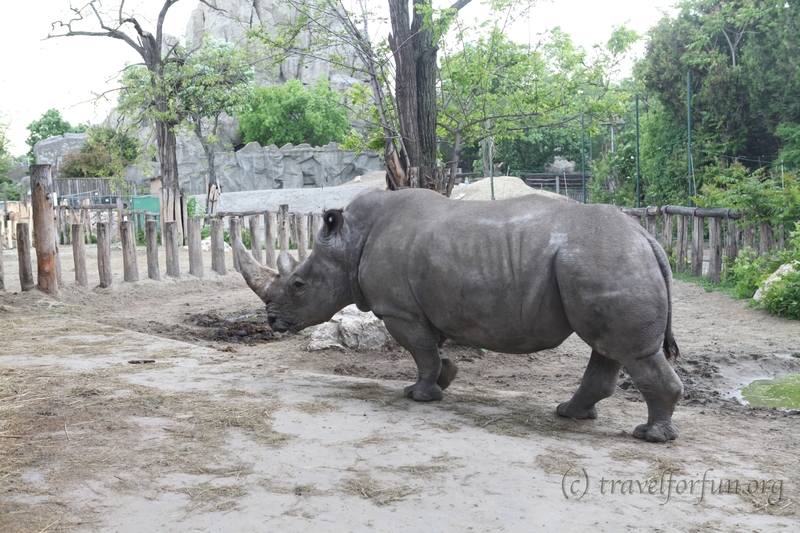 There is a car parking. Near it there are many cafes and street shops. 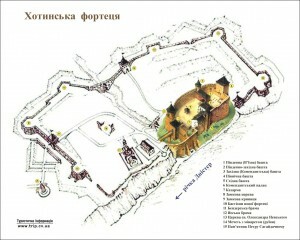 Admission to the open area behind the defense wall is free. At least we entered there several times without any problems. You can walk, have a rest, make a picnic or enjoy a view of the River Dnister. The territory is large but hilly. 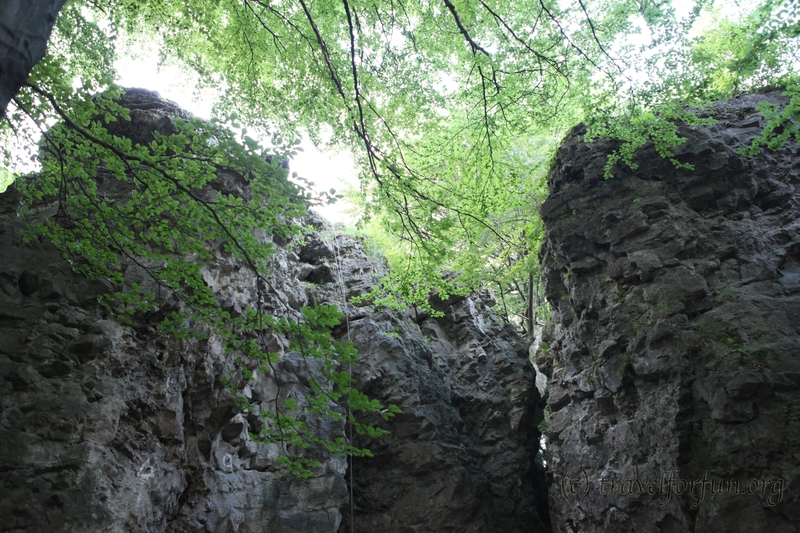 The only entrance into the fortress is via the bridge over a ditch. And there you must pay for the admission. The inner territory is quite small. In the center there is a well and at the corners are different buildings. 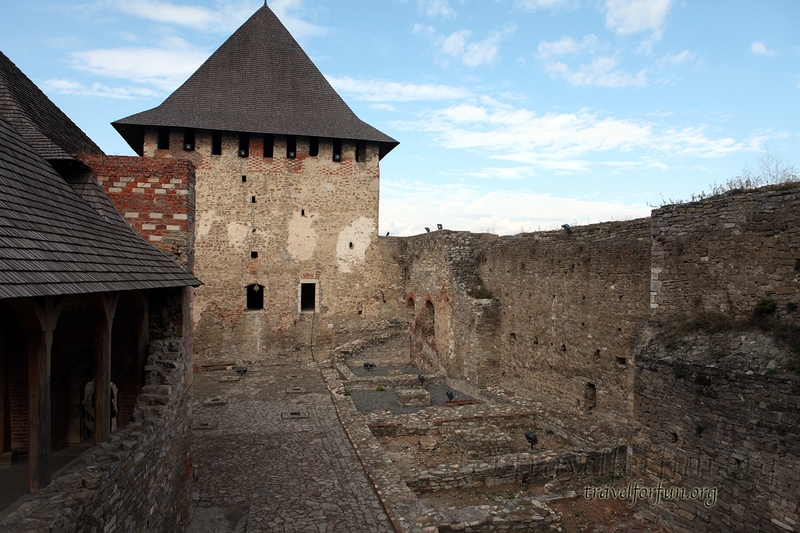 In one of the buildings is a reconstructed medieval prison. In the dungeon is an exhibition of siege weapons. 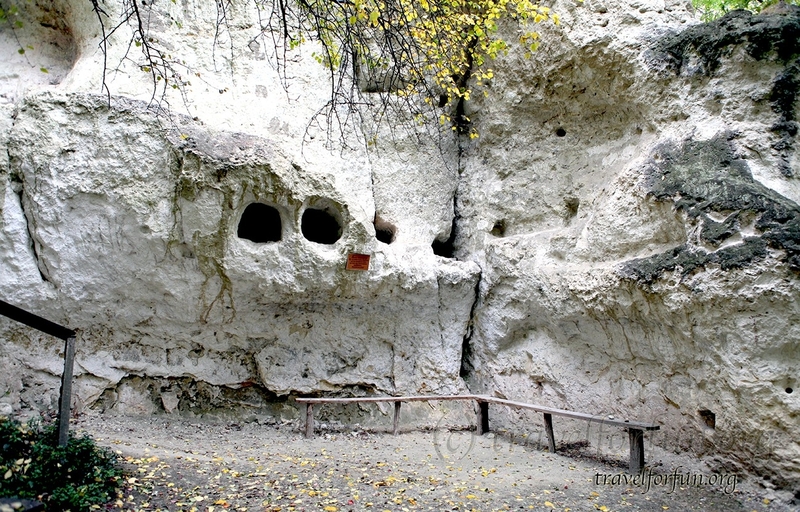 On the second floor is a picture gallery, exhibition of ancient weapons and different historical documents and photos connected with Khotyn. A lot of buildings are being reconstructed, so you are not allowed to walk everywhere. Finally, I want to say that Khotyn and Kamenets-Podolsky fortresses are rightly named as the miracles of Ukraine. 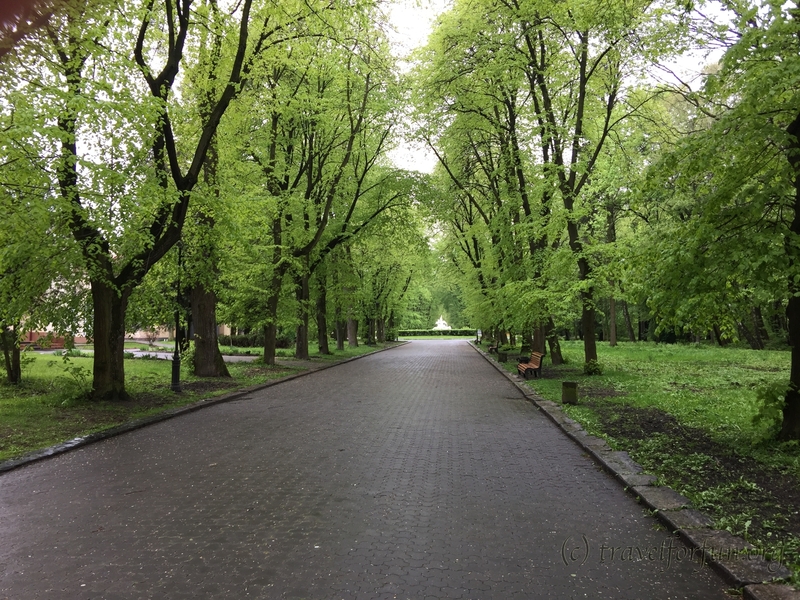 When you are there, you can really feel the spirit of history!